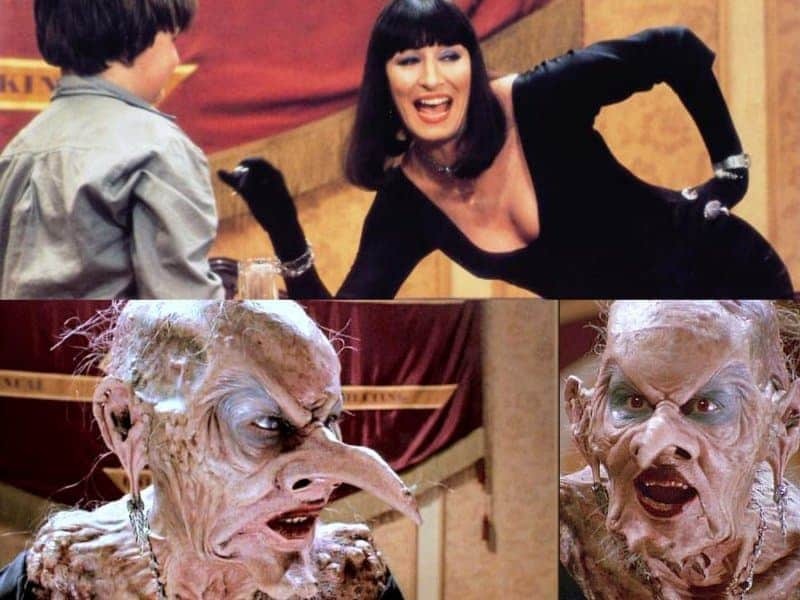 The Grand High Witch or Miss Ernst was the leader of all the witches in the world in the film and book, The Witches. She attempted to turn children that attended her fake convention into mice, in order for them to be eaten. 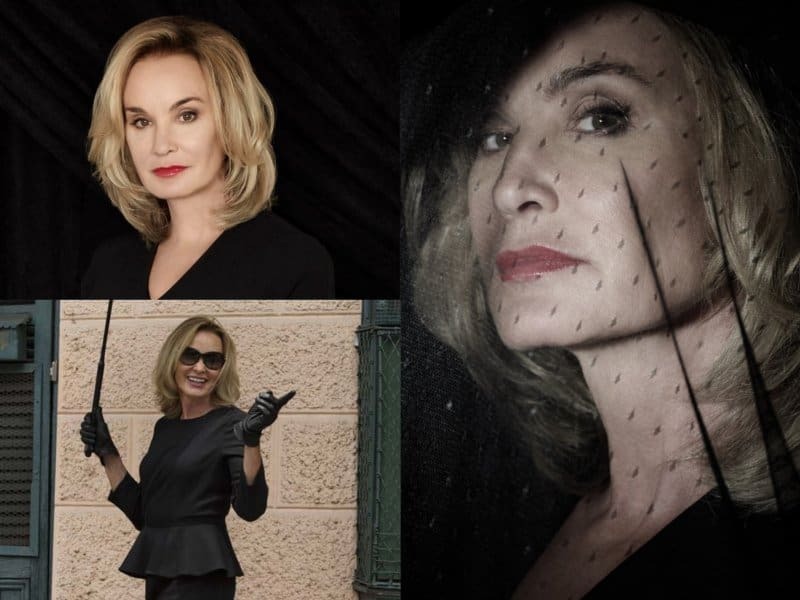 Jessica Lange played the Supreme witch in American Horror Story: Coven. Fiona was wickedly evil. Her powers ranged from pyrokinesis, telekinesis, divination, and clairvoyance. She would kill anyone that would dare cause harm to her and the coven. Nicole Kidman starred as Gillian Owens in the film Practical Magic. Gillian would often use her supernatural powers to seek revenge on those that harmed her or her sister. 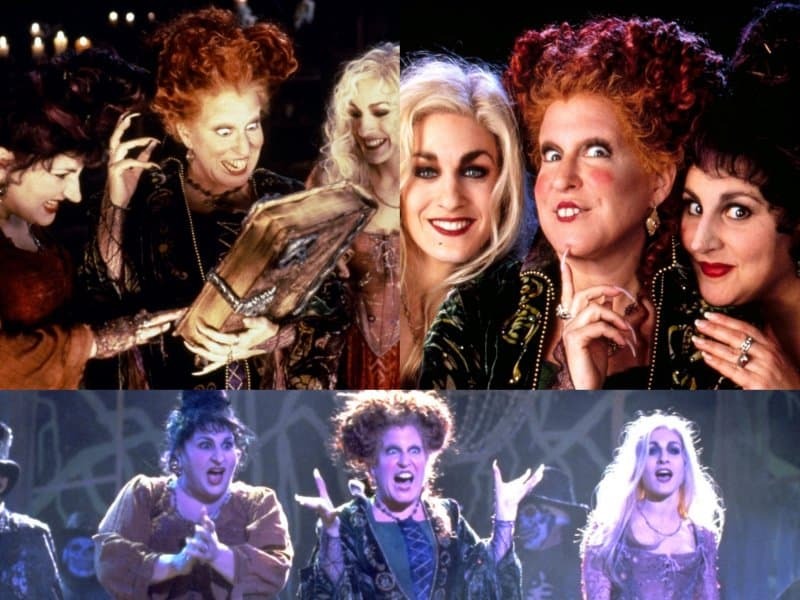 The Sanderson Sisters were nortorious for sacrificing children for their own selfish, and personal reasons in the town of Salem, Massachusetts. They wanted to use their powers to take over the world by trapping the souls of children. The Beauchamps are a family of witches from the series and books Witches of East End. They are known to have magical powers, can kill without remorse and can be very dangerous. 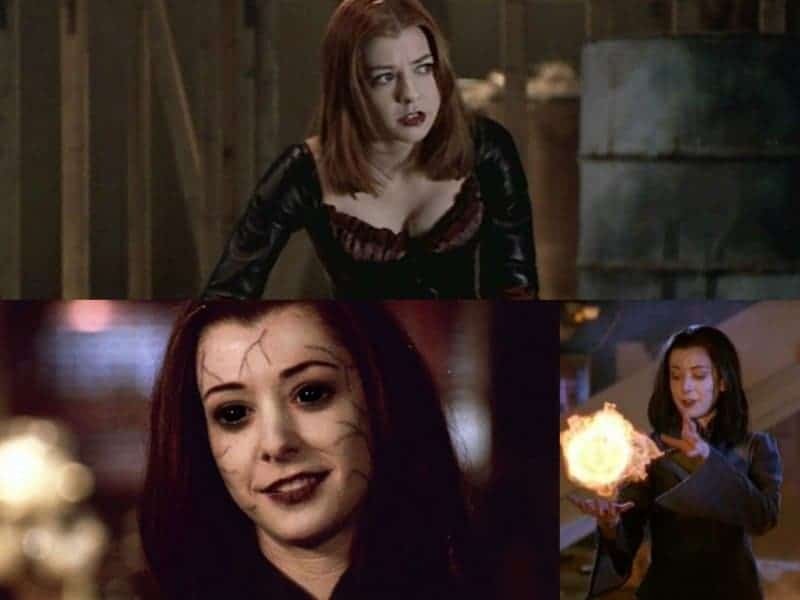 Willow Rosenberg was Buffy’s best friend in Buffy the Vampire Slayer. When Willow suffered a heartbreaking loss, she nearly destroyed the world with her magical powers. 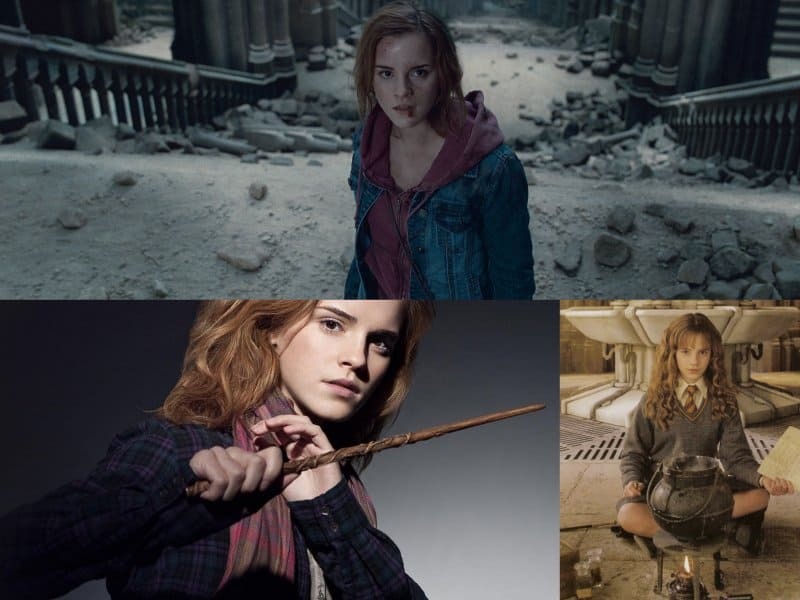 Hermione Granger would always help out her good pals, Ron and Harry. She would often do what it took to get the job done, even if it meant putting herself in danger. 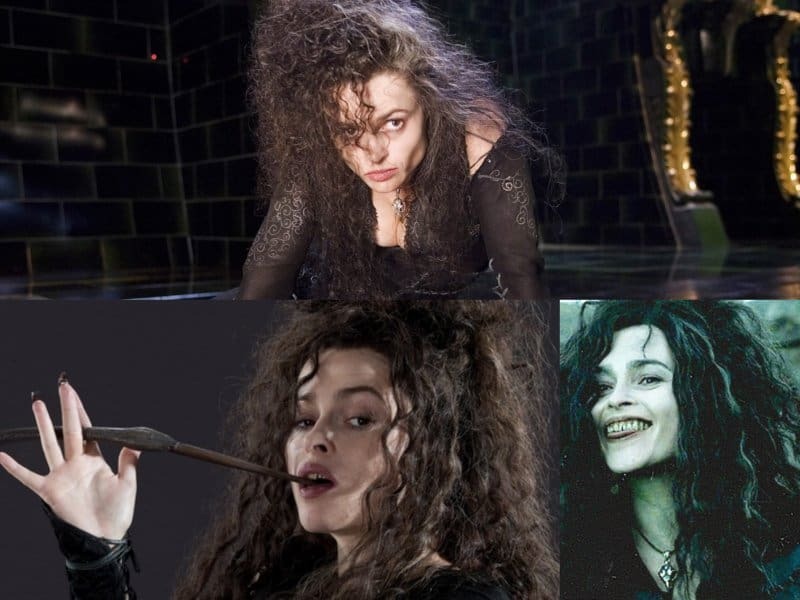 Bellatrix Estrange was a creepy witch with a high-pitch laugh that would send chills down your spine. She was a full blood witch and was destined to show the loyalty she had for her family by getting rid of Harry Potter once and for all.